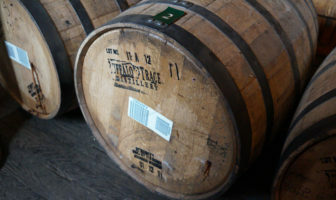 Bill Accompanied Red Dot Liquors on a Buffalo Trace Barrel selection. 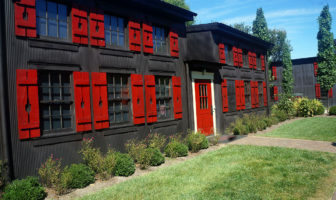 Details inside and TONS of photos. 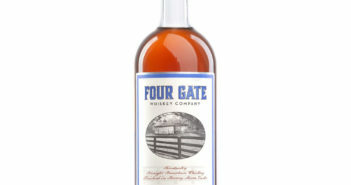 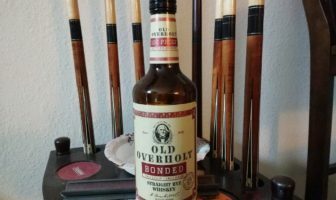 ModernThirst tastes and rates Old Overholt Bonded rye whiskey from Jim Beam. 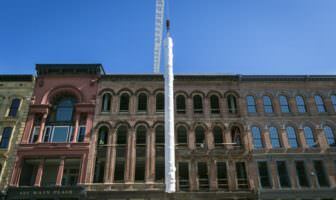 Read more to find out how it stacks up! 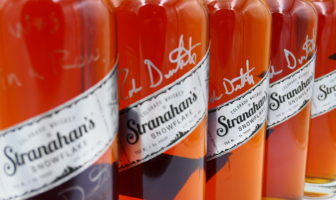 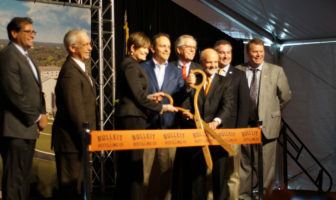 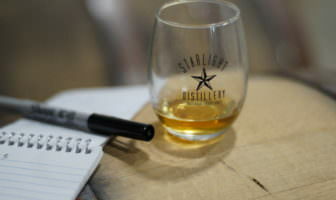 A narrated photo tour with brief site history for Heaven Hill’s Bernheim Distillery in Louisville, KY.
ModernThirst discusses Stranahan’s Snowflake, a limited release from Stranahan’s Distillery in Denver, CO, and provides ratings on releases #1-5. 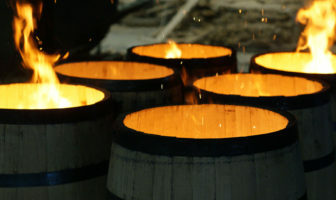 ModernThirst visited Maker’s Mark in Loretto, KY with the Louisville Bourbon Hounds. 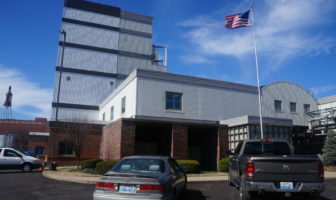 We brought our camera, and there are loads of photos inside. 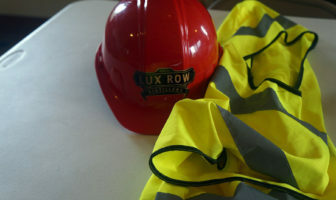 ModernThirst took a hard hat tour of Lux Row Distillers, slated to begin production in late 2017 or early 2018. 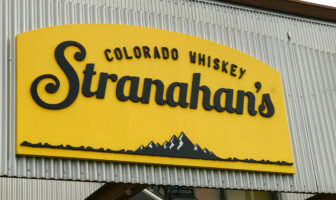 ModernThirst visits Stranahan’s distillery in Colorado for Cask Thief 2017. 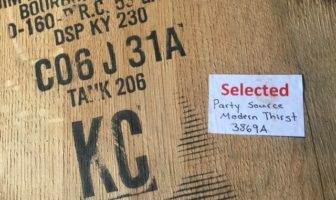 Video from our private barrel selection of Knob Creek in July of 2016.